Cloud technologies continue to evolve and many providers now offer Serverless Computing or Function-as-a-Service options that have new advantages and uses for organisations. 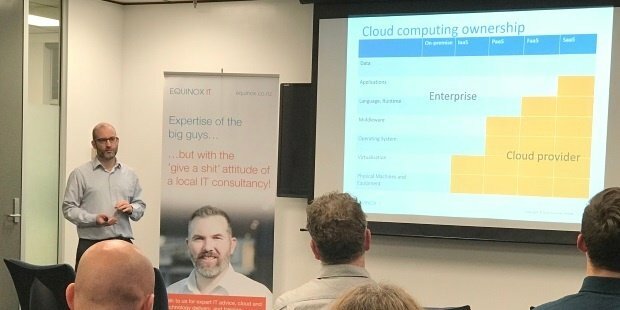 We had Equinox IT Senior Consultant Carl Douglas present to our clients and our own team about Serverless Computing - what it is, the benefits and uses. 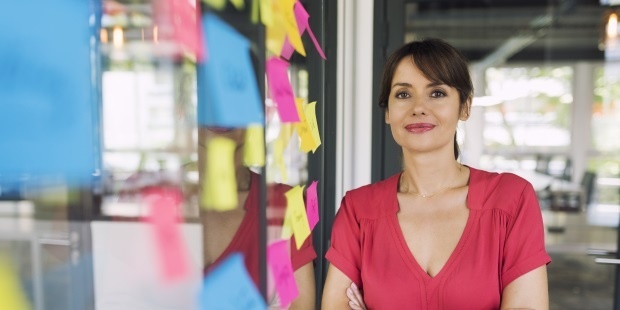 We often are asked about the roles of Project Manager and Scrum Master for Agile projects. Are they both needed? What are the boundaries? Should they be combined? One of the problems we hear a lot is "it is difficult to get business involvement in our IT project". While this is a problem for any project it is particularly difficult for Agile projects that rely on a fast cycle feedback loops with the business to prioritise work and ensure the project delivers maximum value to the business. Having insufficient business involvement in an Agile project erodes all four core Agile values - individuals and interactions, working software, customer collaboration and responding to change. 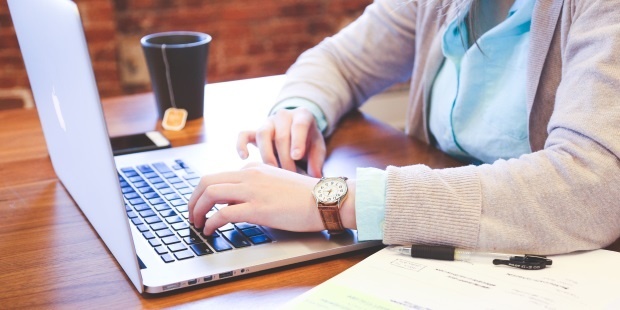 We regularly receive enquiries at Equinox IT from people who want to move into the IT industry. Sometimes these people ask for our advice on how to get a job as an IT Project Manager or a Scrum Master. 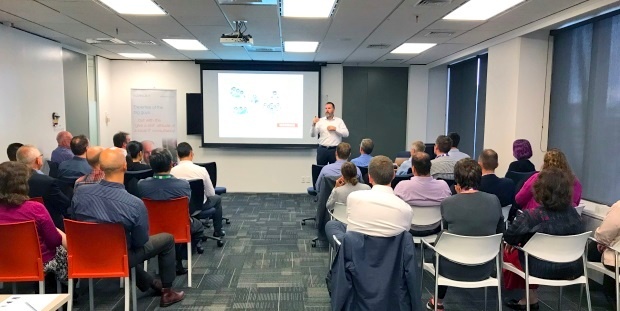 A couple of weeks ago we hosted a fascinating executive event where Simon Bennett presented on 'Why the Responsibility Process® is the key to succeeding with Agile'. 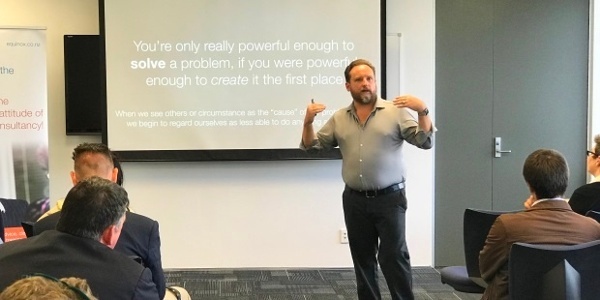 He concluded that when organisations adopt Agile, either top down or bottom up, it often doesn't work because it is an 'outside in' approach of people trying to control other people. The alternative is 'inside out' where people change themselves. Simon positioned the Responsibility Process as an 'inside out' approach for achieving Agile with responsible individuals having responsible interactions.